Weather Never Takes a Day Off – Protect What Matters. 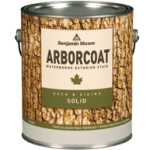 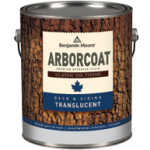 ARBORCOAT Premium Exterior Stains offer a variety of opacities in an array of captivating colors that let you express your own unique style. Easy to use one-coat application.Penetrates to protect against wear and moisture. UV protection leads to less frequent maintenance. Minimizes cracking due to expansion and contraction of wood. 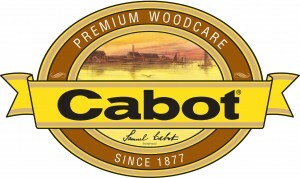 Allows natural characteristic and grain of wood to show through. 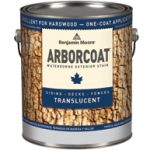 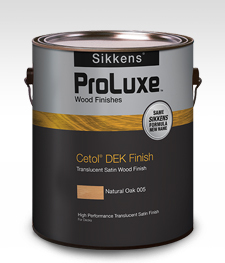 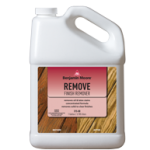 Creates a durable surface barrier to prevent wood from weathering.